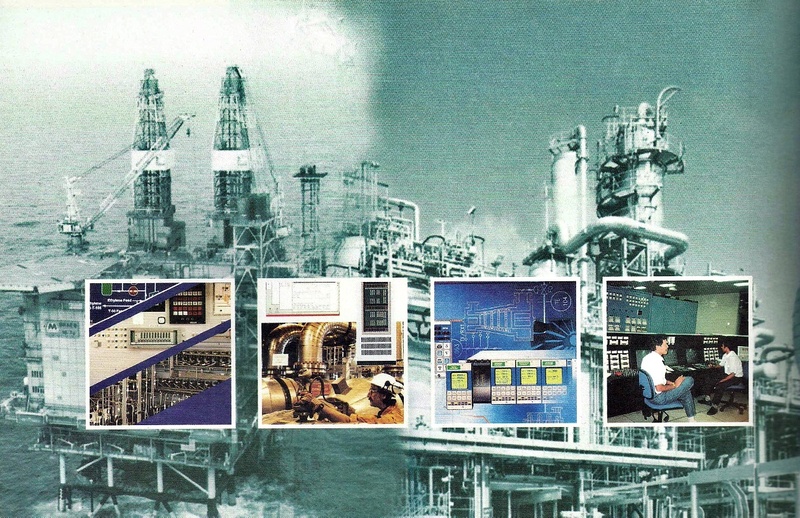 Offering a wide range of Instrumentation, Control System Engineering and Services to Oil and Gas, Petrochemical and General Industries. • Emergency Shutdown System (ESD System). • Pneumatic Alarm/Shutdown and Control Panel. • Fire and Gas Detection System. • Burner Management System (BMS). • Sequential Event Recording and Annunciation System. • Hydraulic and Pneumatic Wellhead Control Panel and System. • Sub-sea Production Control System. • Anti Surge and Performance / Pressure Controls System for Centrifugal ...and Axial Compressor. • Load Sharing and Master Control System for Parallel or Serial Networks. • Steam Turbine Control System (Speed Control and Extraction Control). • Gas Turbine Control System (Fuel Control). • Reciprocating and Screw Gas Compressor Control System. • Power Generator Control System. • Programmable Logic Control System (Single, Dual, TMR). • Design Engineering and System Integration. • Fabrication, Installation, Testing and Commissioning. • Maintenance (contract or on-call). • Pneumatic, Electronic and smart Transmitters (Flow, Pressure, ..Level, Differential Pressure, Displacer, etc). • Pneumatic and Electronic Indicating, Controller and Recorders. • Pneumatic and Electric Pressure, Temperature and Level Switches. • Pneumatic & Electronic Positioner, P/I and I/P Transducers. • Pneumatic and Electric Actuators (diaphragm, piston, etc). 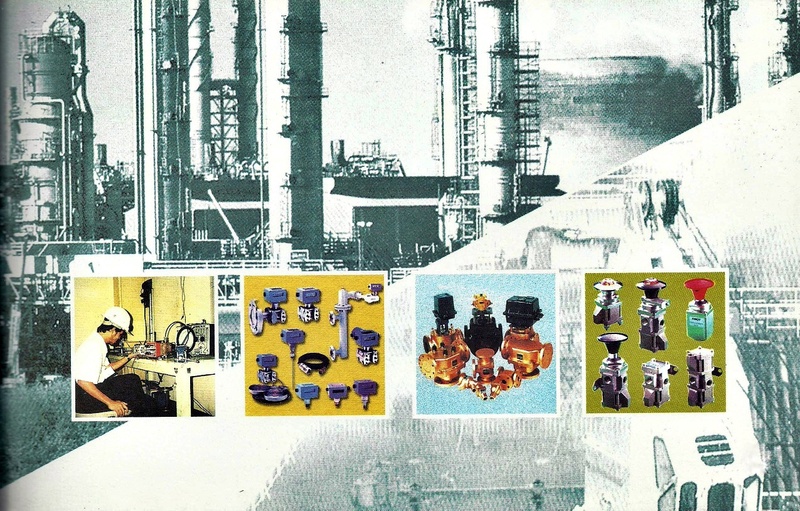 • Control Valves (Ball, Globe, Butterfly, etc), Pressure Reducing Valves. • Fuel Metering Valves, Bleed Valves, etc. • Complete Line of Pneumatic and Hydraulic Panel Components. • Shutdown Device, Sensor, Thermostatic for Machinery Protection. • Installation, Testing and Calibration. • Inventory Tank Management System, Tank Monitoring System, Protocol Converter, etc. • Digital Level Gauges, Radar Gauges, Tape/Float Gauges, Automatic Tank Gauges and Liquid Level Indicators, Tank Gauge and Sampling lock. • Level Transmitters, Level switches, RTU, Temperature Detectors, etc. 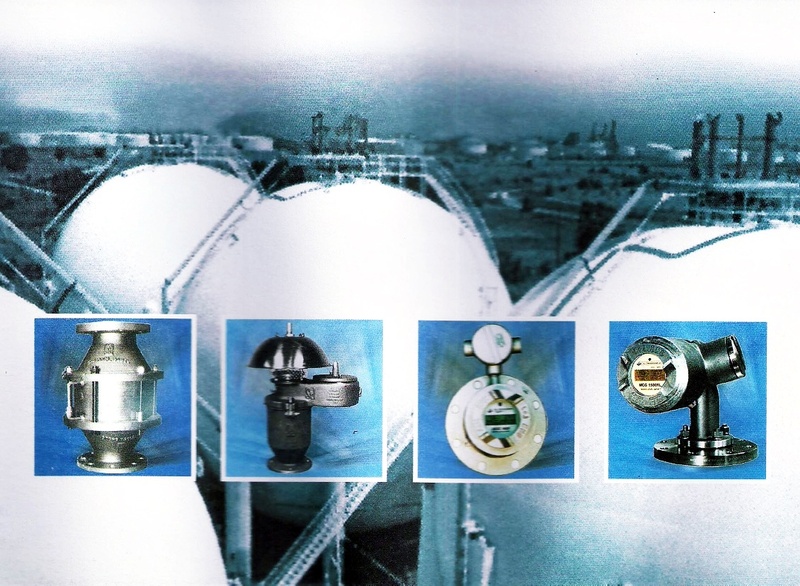 • Tank Valves/Vents, Emergency Vent, Flame/Detonation Arrester, Gauge Hatches, Safety Valves, Swingline Equipment. • Blanketing/Vapor Recovery, Flame Control, Pressure Regulators, Back Pressure, Check, Sediment/Drip Traps, Waste Gas. • Pneumatic Modulating Liquid Level Control. • Capacitance Liquid/Bulk Level Transmitter. • Microwave Level Control, Marine Tank Level Gauge. • Installation, Testing, Calibration and Commissioning. • Machine Condition Monitoring and Data Collector (On-line and Off-line). • Machine Diagnosis, Signal analysis, Trending and Rotor Balancing. • Optical Laser Shaft Alignment, Pulley/Belt Alignment, Level Alignment. • Eddy Current Inspection and NDT. • Ultrasonic Leak Detector and Inspection Tools. 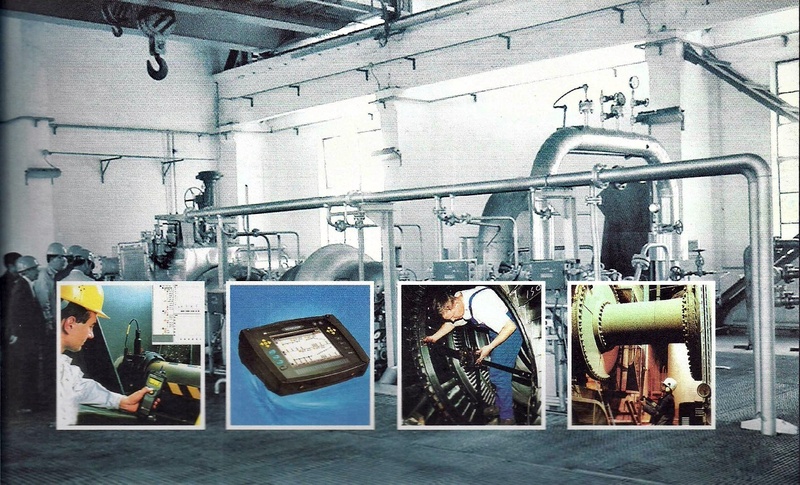 • Oil Test, Motor-check, Torque Analyzer, Boroscope and Electrical Test. • Services (contract or on-call) and Training Proactive Maintenance.